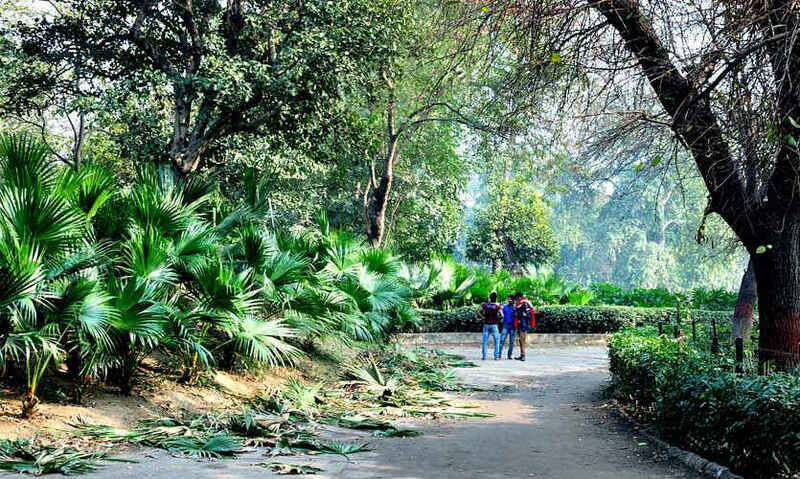 Delhi boasts of many gardens. Some of them are huge and others are intimate and small. Some of them are manicured to perfection, while others are neglected and unkempt. Roshanara Bagh falls somewhere in between! It covers a vast area and parts of it are reasonably well-maintained while some of the corners display signs of dilapidation and unrestricted growth of the shrubberies, but that's exactly what sets it apart. 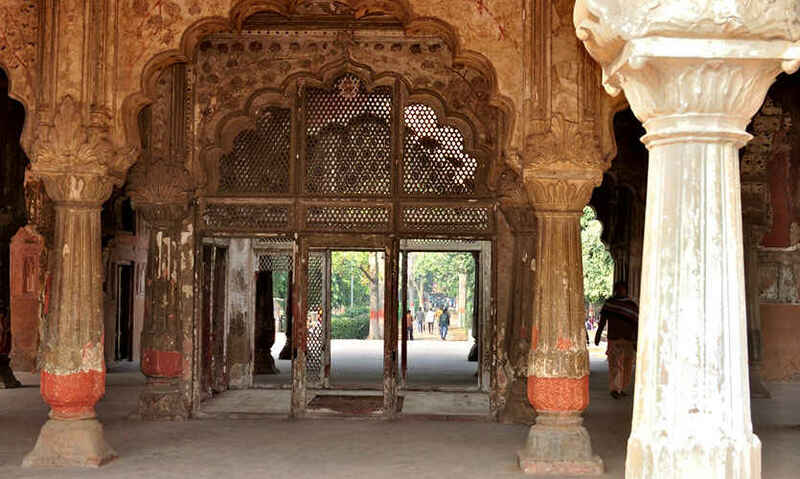 A little bit about its history - it's a monumental park built by the Mughal Princess Roshanara Begum, one of the daughters of Shah Jahan. Back in those times, it was surrounded by a thick forest, but now it's more like an oasis amidst a concrete jungle. The ruins of her palace and tomb can also be found in one corner of the garden, complete with a long canal that must have watered the gardens on both sides during its heyday. But as of now, this entire monument is in ruins while the rest of the garden is in much better shape. The park is blessed with vast open spaces scattered between thick shrubs, gardens and orchards. 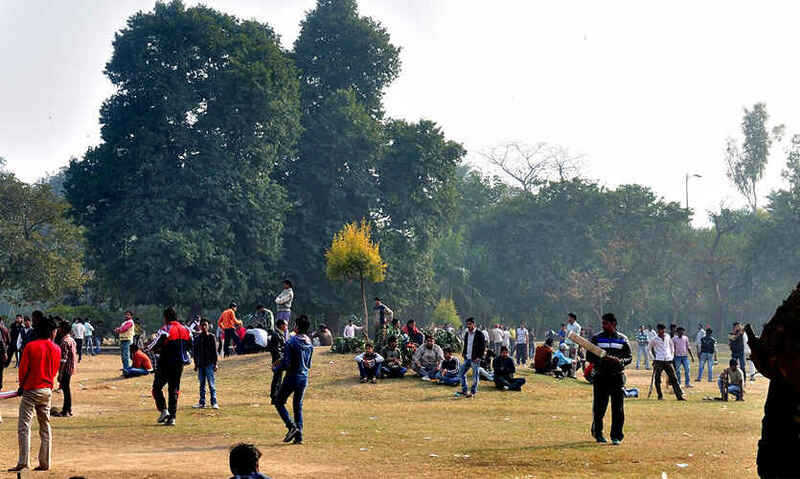 All of them act as playgrounds, and you can always find scores of people playing cricket, football or badminton all around the garden. Even the canal in front of the tomb is now used as a cricket pitch. But still, it is such a big compound that you can still find a lot of space for yourself in case you want to have some quiet me time. Authorities have built some other attractions such as a small Rose Garden and an Acupressure Walkway for the health freaks. Parts of the garden have thick forests and ancient trees that have grown tall enough to safely shelter several avian species. The pond inside the garden also attracts many migratory birds during the winter, so you can have a good bird watching session if you're lucky. But the creatures most prominently visible here are bats and squirrels! If you're into photography, this may be a good opportunity to catch bats and some other birds in flight for your hallowed portfolio! Due to its sprawling nature, the entire park is not properly protected. Some recent incidents suggest that petty criminals and antisocial elements can find shelter in the remote corners of the garden, and so it is not safe to roam around the garden after dark. The guards at the gates are often seen warning the visitors regarding the same. But this should not make you overly cautious, and it is pretty safe during daytime, considering the large crowd that is always present here. 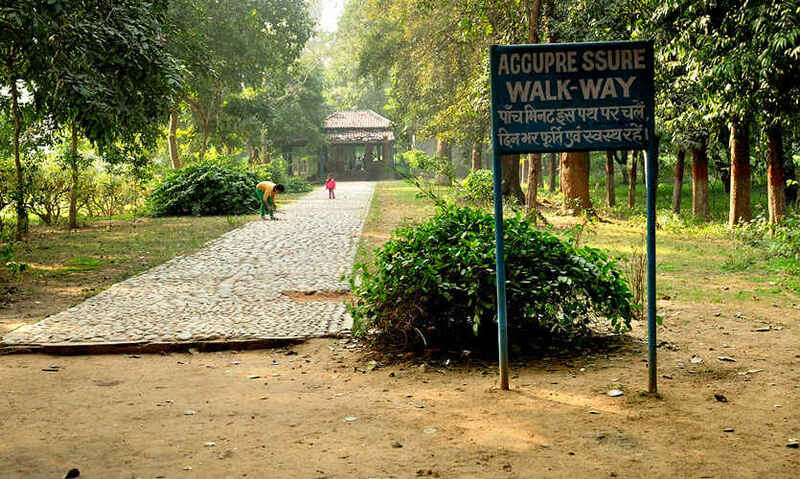 Roshanara Bagh can be easily reached from the Pul Bangash Metro Station on the Red Line, which is only a couple of stops away from Kashmere Gate. Cycle rickshaws, as well as battery-operated shared cars, can take you there from the metro station. The elite sports club called Roshanara Club is another landmark adjacent to the Garden founded by the British in the 19th century if you're in the mood for a little sightseeing. Come on over for a side of baddy alongside ancient, historic ruins of an era long gone. Psst - don't forget to pack a picnic basket!